The SIAGA is the Symposium on “Water in Andalusia” and is laying the groundworkfor current and future research on water, the role to be played by education and citizen participation, the impact of the economy on water management and all aspects related to the proper use of water. The Presentation and Dissemination of the LIFE ECOGRANULARWATER Project was carried out on October 25 by Francisco Javier García Martínez, Head of the Integral Cycle of Water and Energy Service of the Provincial Council of Granada, as Project Coordinator, after sending, to the Organizing Committee, the Technical Communication that was approved for its Oral Presentation under the title: “LIFE ECOGRANULARWATER: Removal of Nitrates and other Pollutants from Groundwater intended for Human Consumption through Biological means“. During the Oral Presentation of the Project, details were offered about the development of the different activities underway, from the beginning of the Project, and the progress made so far in relation to the different phases of the Project. 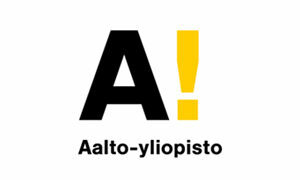 Thus, from the beginning of the project to the present, the Universities of Aalto and Granada have been developing the experimentation at laboratory scale to determine the optimum operation conditions of the system: selection of the most efficient microorganisms, selection of the carbon source and its concentration, definition of the operating conditions, etc. To this end, sequential bioreactors have been built, based on 4 stages: aeration, sedimentation of biomass, emptying of treated water and filling with contaminated water. The volume of each of the bioreactors was 2.3 L, aerated from the base of the reactor by means of a fine bubble. 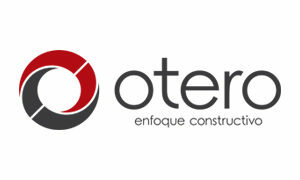 The results of this phase have already allowed us to work on the design and construction of the full-scale plant in the workshops of the partner Construcciones Otero SL. Also, the project is carrying out a study of the aquifers to know the current levels of nitrates and other pollutants in groundwater. On the other hand, the necessary data on energy consumption, resources, removal of pollutants, etc, are being collected in order to calculate the cost-efficiency ratio of the current system installed in Torre Cardela and compare it with the biological system proposed in the draft. On the transfer of results and replication of the project in other territories, a Map has been drawn up showing the municipalities with the greatest potential to install the technology in the future considering, on the one hand, the nitrate vulnerable zones and, on the other hand, socioeconomic variables such as demographic dynamism, economic activity, employment or incomes of the municipalities. 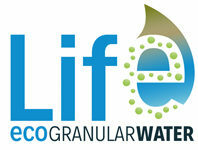 In the communication section, the project website (www.lifeecogranularwater.com) has been launched, where all the information about the project and its progress can be consulted. In addition, a brochure has been published, two newsletters have been edited and notice boards have been placed in the offices of the beneficiary entities to disclose their progress. In addition, Conferences, Framework Papers and Round Discussion Tables, the presentation of Posters and Free Communications have been developed with the participation of different research and development projects and Experiences of Universities, Working Groups and Public Entities of Andalusia. The main objective of the SIAGA is the promotion of the transferability of knowledge between public entities, universities and research groups of the territory around methodologies, advances and developments of applicability to improve water management. To highlight, in the Opening Session of the Symposium, in the Diplomas Delivery Ceremony were recognized the representatives of the Provincial Councils of Andalusia provinces for their work within the framework of “Special water in the Andalusian provinces“, theme of the Opening Plenary of the SIAGA 2018. Furthermore, from the Service of the Integral Cycle of Water and Energy of the Provincial Council of Granada, Francisco Javier García Martínez and Montserrat Fernández Sánchez presented on October 25, as Communication and Institutional Experience, the different actions and activities that the Entity provides, through the Agreement with the municipalities of the Province of Granada, Supporting the Municipal Management of the the Urban Water Integral Cycle. In this sense, was presented in the SIAGA the recent accreditation of the Environmental Laboratory of the Provincial Council of Granada, as a collaborating entity of the Hydraulic Administration in the area of control and monitoring of water quality and management of discharges to the public water domain of the Guadalquivir Hydrographic Confederation, consolidating the commitment of the Provincial Council of Granada for providing quality services in the field of waste water management in the public domain, as well as recognizing its capacity and technical qualification as a Test Laboratory accredited by ENAC. This supposes, for the Provincial Council of Granada, the capacity to carry out tasks of support to the hydraulic administration regarding the control and monitoring of the quality of waters, of management of discharges and of certification of data as for the verification of the fulfillment of the qualitative and quantitative characteristics of the discharges established in the respective authorizations. 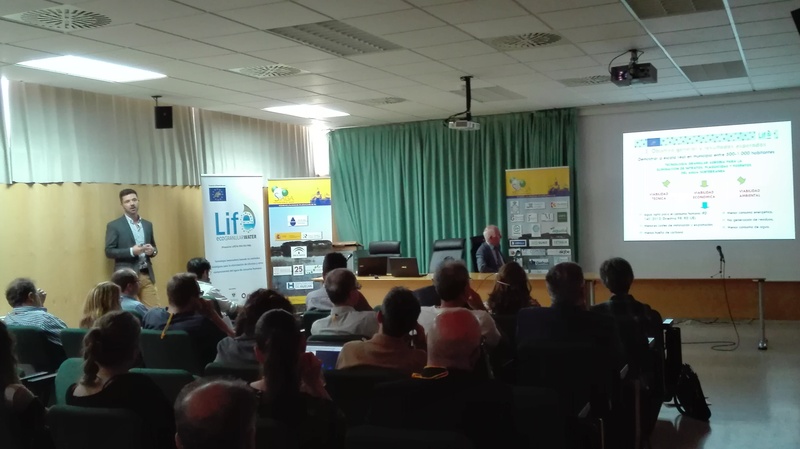 Finally, also the Water Institute of the University of Granada, partner of the LIFE Project, participated in the SIAGA. They were in the Round Table under the theme: “Research, support for the advancement of knowledge of water resources and its sustainable management “. Previous Post: Why study the groundwater of Torre-Cardela (Granada)?